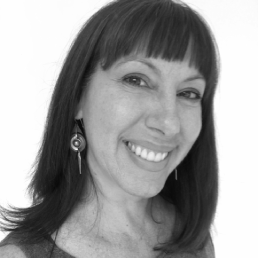 Dawn McCarthy is a conceptual and strategic storyteller. She has two decades of experience creating integrated campaigns for iconic brands like Mercedes-Benz, Citi, BMW, Starbucks, Lee, Sports Illustrated, TBS, and Reebok. She brings traditional storytelling know-how, combined with experience creating content in the digital world. She was Creative Director at CP+B Miami before joining The Story Room as Executive Creative Director.